You’re Only 5 Steps Away from Higher Conversions. The Must-Have Plugin For 2016. You get a wealth of different features which provide you with everything that could possibly be needed. 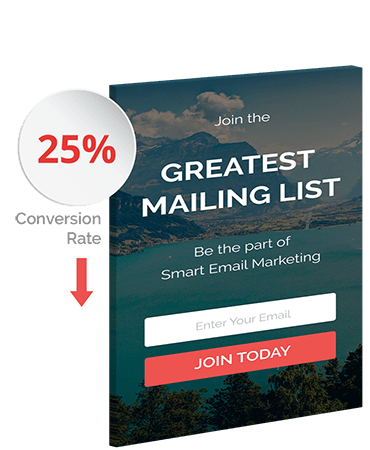 If you have been considering whether to start a subscription list, I highly recommend that ConvertPlus be your first port of call. ConvertPlus comes with an inbuilt lead collector & can be integrated with all major mailer service providers that help you to store and manage leads. Creating a campaign and saving your leads is a breeze. ConvertPlus offers a number of display positions you can use depending on the message and the offer you wish to display. Choose the one that suits best! We have a wide range of premade layouts and templates among which you can select the one that best suits your requirements. Design highly effect modal popups with our live editor or tweak an existing one from the library of proven templates. Trigger popups and modules in the right place, at the right time with intuitive settings making sure the visitors perform desired actions. Set a trigger & save to go live! All Set To- Go Live! Know what works best! A/B Tests determine whether the message is resonating well with your audiences. ConvertPlus gives you the power to test two or more possibilities of a single style, while it displays them randomly and tracks the impressions and conversions they generate. The accurate comparison seen in the analytics help you take an educative decision of what works best. Present more of what your audiences are responding to. Optimize your conversion rates and make the most from your marketing spend. Measure, test, plan and execute the success of your lead campaigns with easy to understand analytic graphs. With clear insights clicks, impressions & conversion rate, you can now stop guess work & make date-driven decisions. 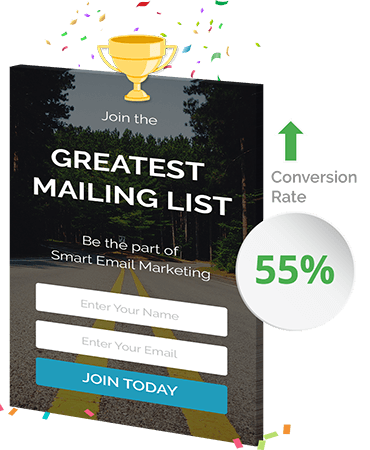 Loaded with so many must-have conversion features that can encourage and enhance engagement with your visitors, boosting conversion rates and bringing more subscribers into the fold, ConvertPlus is a lead generation powerhouse for sure! So, start using it today if you aren’t already doing so.